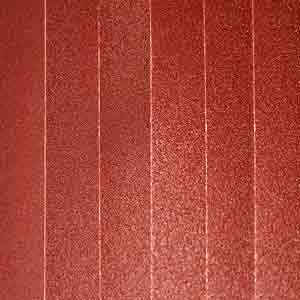 The Small Pack (30) includes 5 sheets of 80, 100, 120, 150, 180 and 220 grit sandpaper. If you decide the Small Pack is not for you, we accept custom orders too. We want you to get exactly the grits and the quantities you need. We are available to take your order by phone, by email, or through this store. 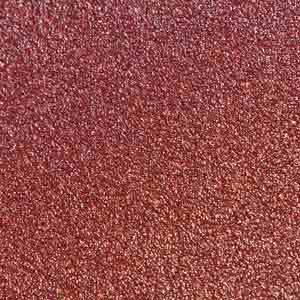 Click HERE to customize your sandpaper order. 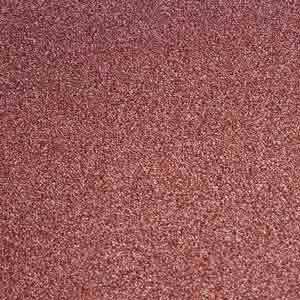 SKU: Vitex-30PK Category: The BEST Sandpaper in the World! Would I purchase it again? Absolutely! My thanks to VerySuperCool Tools for offering this great product. P.S. You should know that I’m 57 yrs. old and have chronic-fatigue, an illness that greatly reduces my ability to mentally focus and keep concentrating on my work. I still found this product and the procedures for using it well within my abilities. Thanks again!